Anant Chaturdashi is a festival observed and celebrated by Jain and Hindus. One may note that Chaturthi is the fourth day of the lunar fortnight, while Chaturdashi is the fourteenth. 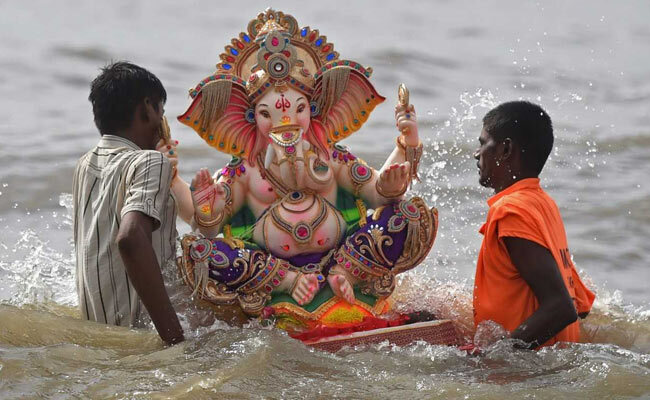 In the normal course, Anant Chaturdashi falls 12 days after Ganesh Chaturthi.